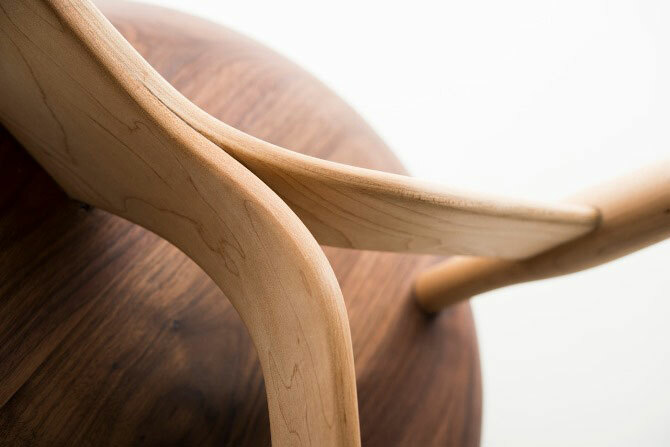 TRIALOG is a highly ergonomic, three-legged, beautifully handcrafted wooden chair designed for reverse sitting, with a backrest that functions as an armrest when used backwards or sideways. Philipp noticed that when sitting in conventional chairs we often sink into the seat and don’t know where naturally to put our arms and hands. With this in mind he set out to create a chair that encourages a more upright posture – something that is both healthy and helpful for improving body language in social settings. 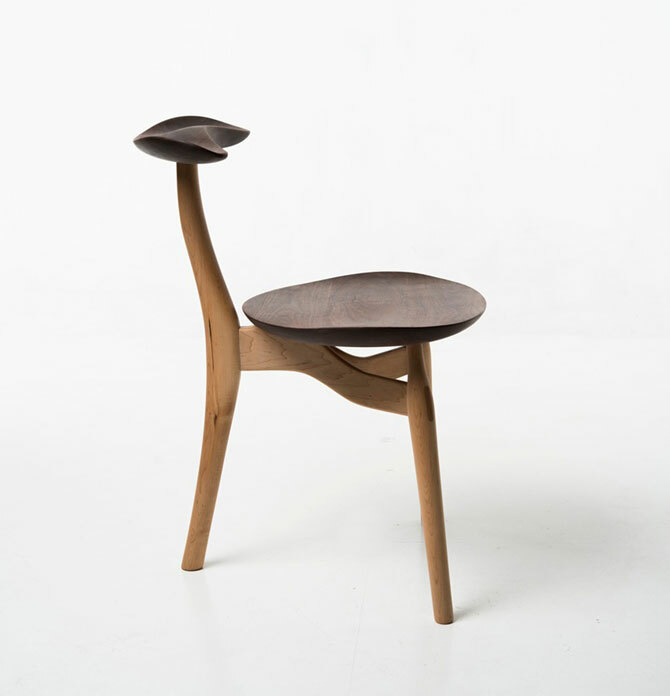 Philipp Von Hase is also the winner of Designers Saturday Awards Student Project 2013 with his TRIALOG chair. He was born and raised in Hanover, and for the last few years he has been studying at the Bergen Academy of Art & Design. While there he has embraced every element of Norwegian life and culture. 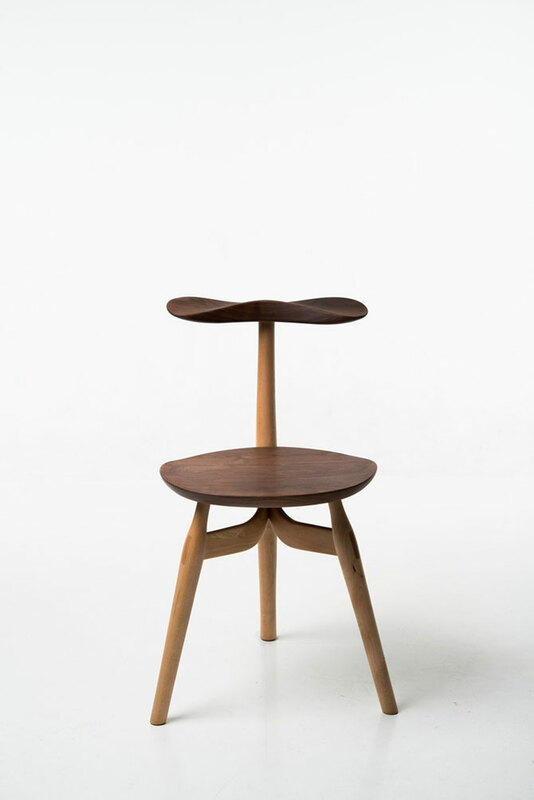 Philipp Von Hase showing at 100% Norway part of Tent London 19-22 Sept 2013.